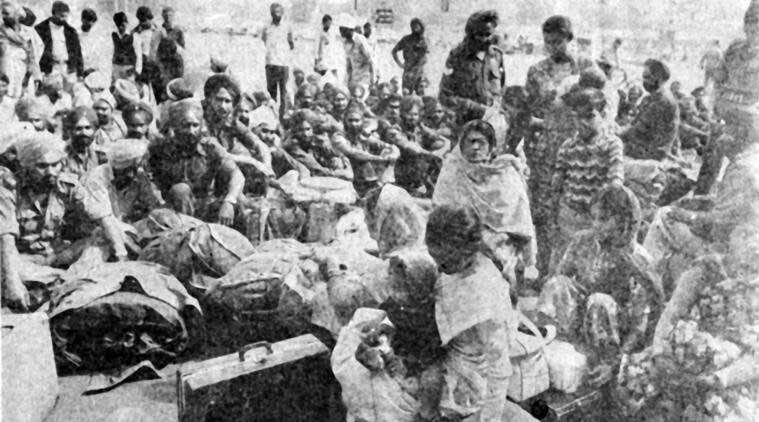 (Boney Bindra) Today in a historical step, United States of America’s Pennsylvania Legislative Assembly has passed a resolution to declare the incident which is usually called “1984 Sikh Riots” as the “Sikh-Genocide”. Talking to the press, Pritpal Singh coordinator of American Gurudwara Prabandhak Committee’s made this claim. As per Singh, Jamie Santora and Alex Charlton submitted this as ‘noncontroversial resolution’ under the Rule 35. 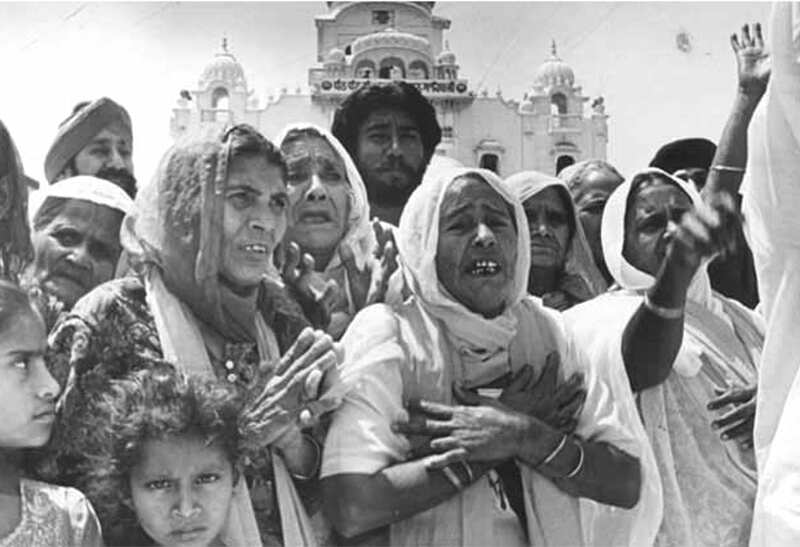 This is not the first resolution passed which declares ’84 Sikh killing and genocides, previously the US state of California had passed the assembly concurrent resolution to be acquainted with the alleged ‘organized and systematic’ killings of Sikhs in Delhi. Sikhs all over the world are enjoying and hailing this step of Pennsylvania assembly. 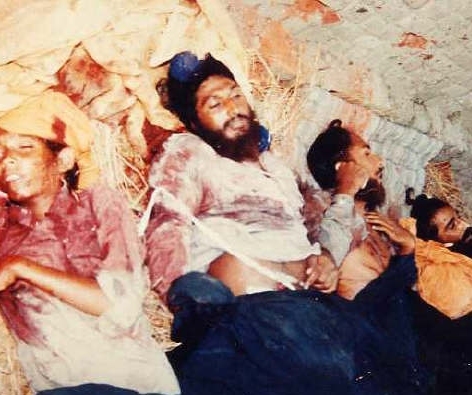 Although other countries are accepting and declaring that the 1984 killings of Delhi were actually a pogrom or genocide, in which Sikhs were targeted. It has been argued before that calling the incident a riot will be a huge understatement as, in a riot “two groups of people fight with each other which was not the case there. What happened in Delhi was the a pure case of genocide, where one set of people targeting another set of people and killed them off. 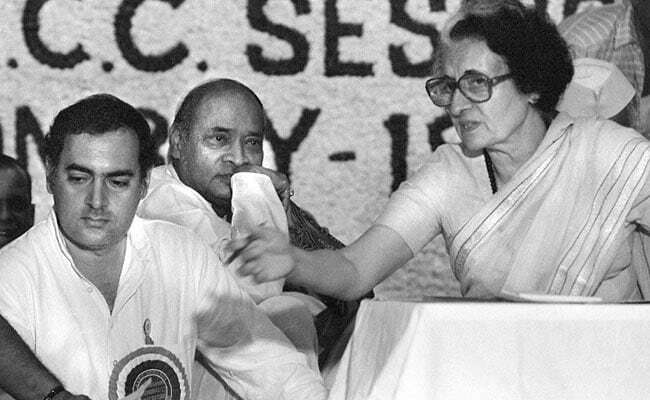 “We need to keep Indira Gandhi alive in our minds, we need to keep in mind why was she killed, we must remember always, who were the person behind her killing,” is what Rajiv Gandhi said while paying homage to his mother. Now this is the part which is coming next, has often been highlighted in the newspapers and by the political experts, and rightly so. 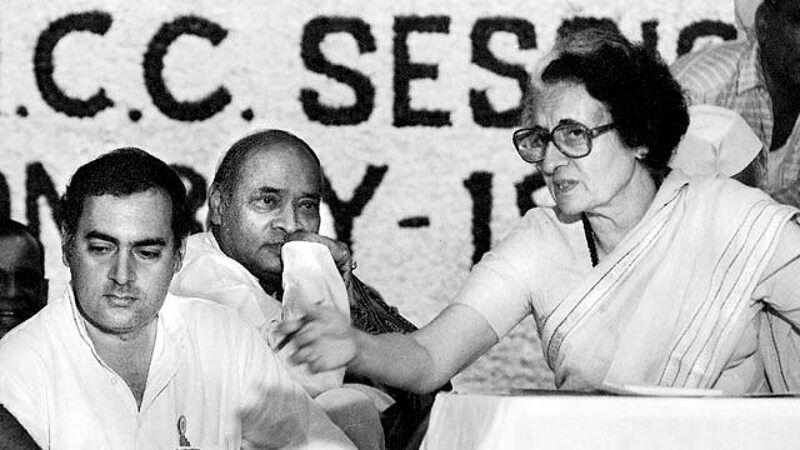 The usually hated Gandhi went on to saying that the whole world knows, Indian subcontinent now cannot be broken. Let’s Mourn The Second Anniversary of Domonetization! India has its opportunity to be the power pillar?